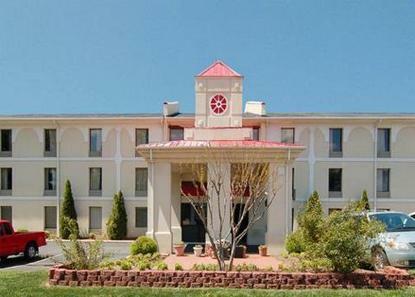 Conveniently located near the Charlotte Douglas Airport in the heart of Charlotte, NC. Our interior corridor property offers our guests affordable quality lodging with Free Breakfast, free wireless high-speed internet access throughout the hotel and the guestrooms, free 24 hour coffee, an outdoor seasonal pool, and extended cable TV service with HBO. Our hotel welcomes pets for a nominal fee of $10.00 per pet, per day.